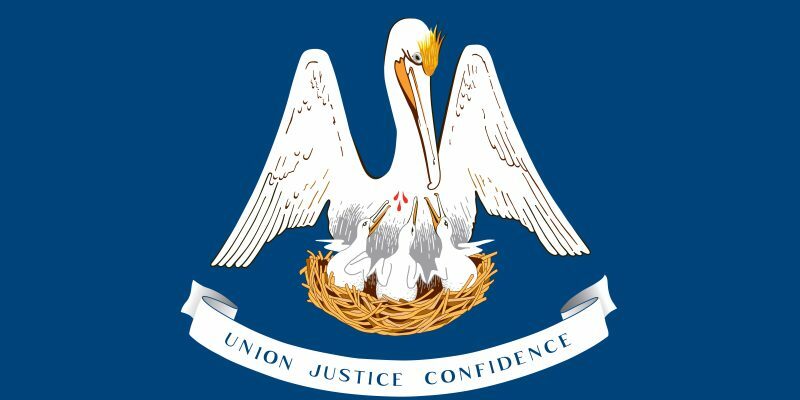 Louisiana lawmakers filed over one thousand bills for consideration during the 2018 regular session between March and May. Among the approved bills are a 15-week abortion ban, increased penalties for hazing on college campuses and an expansion of conditions covered under Louisiana’s medical marijuana industry. The 15-week abortion ban passed by the Louisiana House and Senate will go into full effect if and when a similar ban in Mississippi is upheld by a federal court. The new law includes a provision which empowers the Louisiana Department of Health to shut down abortion clinics if they falsify documents. The Legislature requested that Attorney General Jeff Landry file a legal brief in support of the state of Mississippi. Abortion and feticide were re-categorized as “crimes of violence”. Following the 2017 hazing-related death of 18-year old LSU student Maxwell Gruver, 10 students were charged with hazing. 1 student was indicted on manslaughter while 3 others were indicted on misdemeanor hazing. Mr. & Mrs. Gruver successfully lobbied the state legislature to make hazing which results in death a felony. Fraternities will now be required by law to report hazing to school officials and may be fined for allowing hazing to occur. The Legislature agreed to expand the state’s medical marijuana industry to cover conditions including post-traumatic stress disorder, Parkinson’s disease and severe muscle spasms. Prescriptions will not be sold in smoke-able form and will instead only be made available through oral and topical treatments. Legislators opted not to increase the state’s 10-dispensary limit. Medical marijuana will be grown only at the LSU and Southern University agriculture centers with supervision by the Louisiana Department of Agriculture. Medical-grade cannabis is expected to be available by mid-summer. Governor John Bel Edwards is expected to sign the bills although he said he’d make a final decision on the medical marijuana bill once it reached his desk.